Fearing that two people may have gone for a swim and not returned, the alarm was raised. 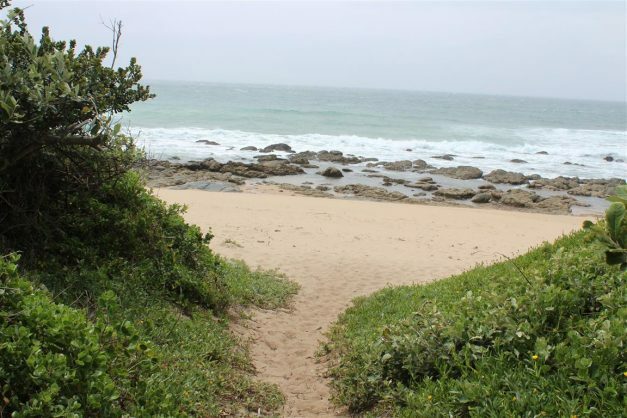 A woman walking on the beach with her dogs at Oslo Beach, KwaZulu-Natal, last Saturday grew concerned after stumbling upon two sets of men’s clothing, folded and left in a neat pile on the sand, with no owners in sight, South Coast Herald reports. 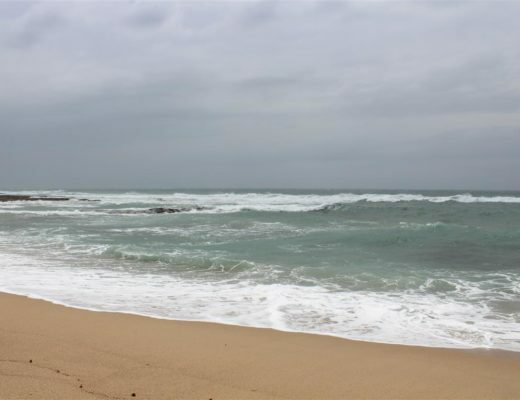 Jeremiah Jackson, National Sea Rescue Institute (NSRI) Shelly Beach station commander, said it was feared that the two people had gone swimming, and had not returned. NSRI rescue swimmers responded and the police, the SAPS Search and Rescue unit, and Med-Evac ambulance services arrived to assist. A shoreline search was conducted, but there was no sign of anyone who had left clothing on the beach, and no reports have been received of anyone missing that may relate to this, says Jackson. On Sunday 11 February, the NSRI Shelly Beach duty crew was activated following reports of three people being swept out to sea after being caught in a rip current. Jackson reported that NSRI rescue swimmers, police search and rescue and Med-Evac ambulance services responded. However, all three people were found to be safely ashore. Paramedics treated one of the group, a woman, for non-fatal drowning symptoms.